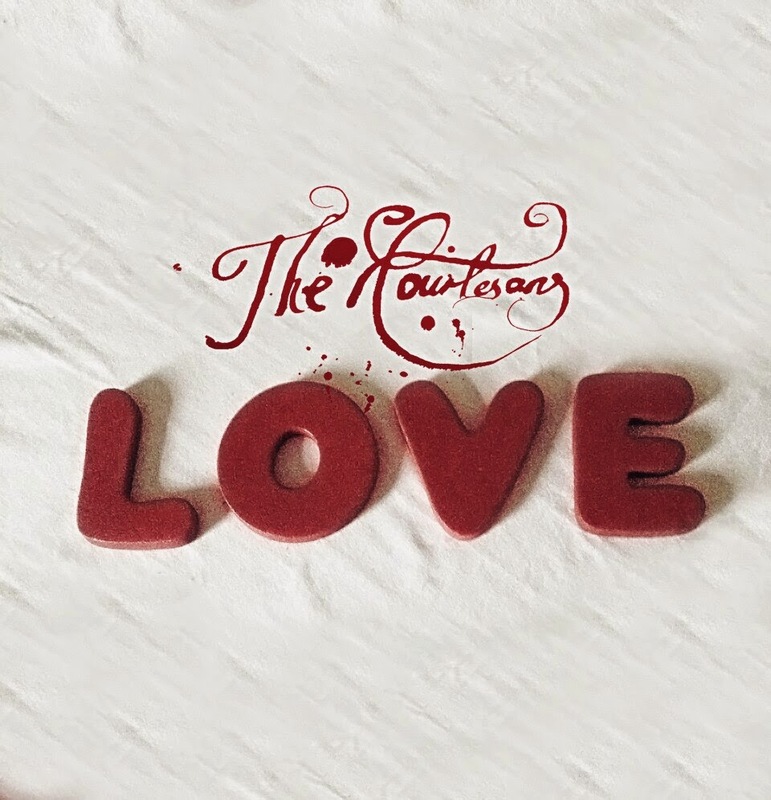 The Courtesans have released a new single, The Power of Love. This is an epic cover version from the original by 80's pop supergroup Frankie Goes To Hollywood, and we're sure the band would love this heavy guitar ladened anthem of a version. The way the song is sung has a very fashionable vulnerability to the way Sinead La Bella sings The Power of Love.